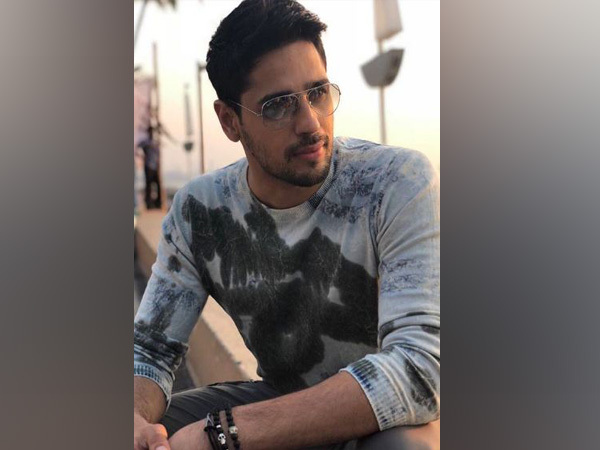 Mumbai (Maharashtra) [India], Oct 26 (ANI): The makers of 'Housefull 4' on Friday clarified that the alleged molestation with the junior artist did not take place on the film's sets. Mumbai (Maharashtra) [India], Oct 26 (ANI): A female junior artist was allegedly molested on the sets of 'Housefull 4' on Thursday night. New Delhi [India] Aug 20(ANI): On the occasion of Rajiv Gandhi's 74th birth anniversary, Bollywood actor Riteish Deshmukh remembered the seventh Prime Minister as a true visionary and a mass leader. 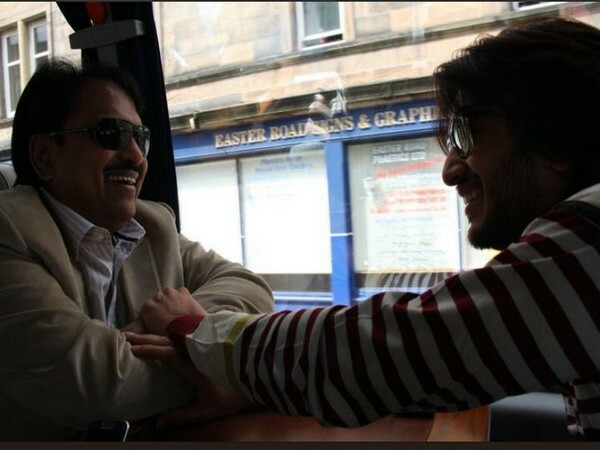 New Delhi [India], Aug 14 (ANI): To mark his father Vilasrao Deshmukh's sixth death anniversary, Riteish Deshmukh has penned a heartfelt note for his father. New Delhi, [India] July 09 (ANI): The shooting for upcoming Bollywood comedy film 'Housefull 4' kick-started on Monday.